Easter Devotionals Archives – Page 6 of 6 – North American Baptists, Inc. When we forgive those who have wronged us, often the most prominent transformation is deep within our own souls. 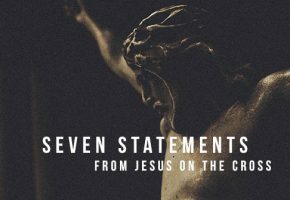 Like much of what Jesus said during His years among us, the words He said while He was dying on the cross are important. Truthful. Resonant. Iconic.